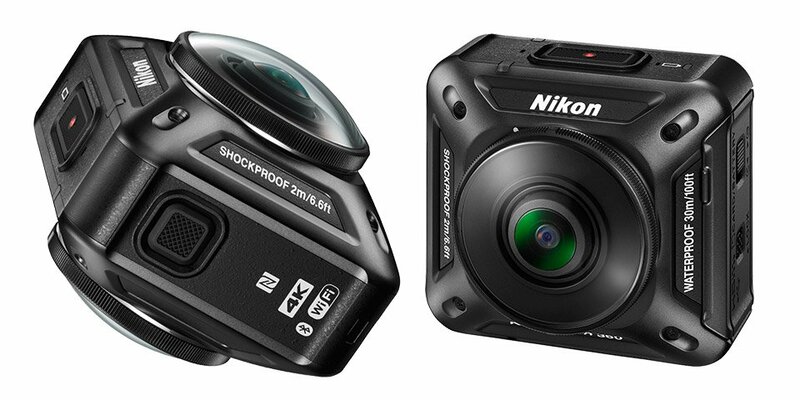 Nikon jumps head first into the crowded action camera market with the compact KeyMission 360. 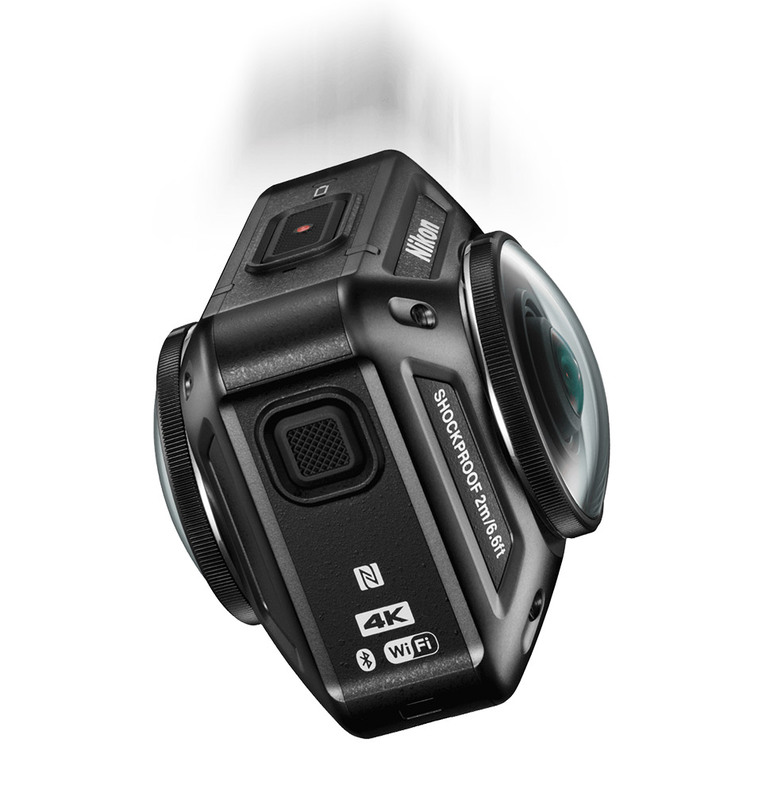 It packs two sensors, allowing it to capture 360º video and stills in 4k resolution. It’s also waterproof, and resistant to dust, shock, and cold, and has electronic vibration reduction.